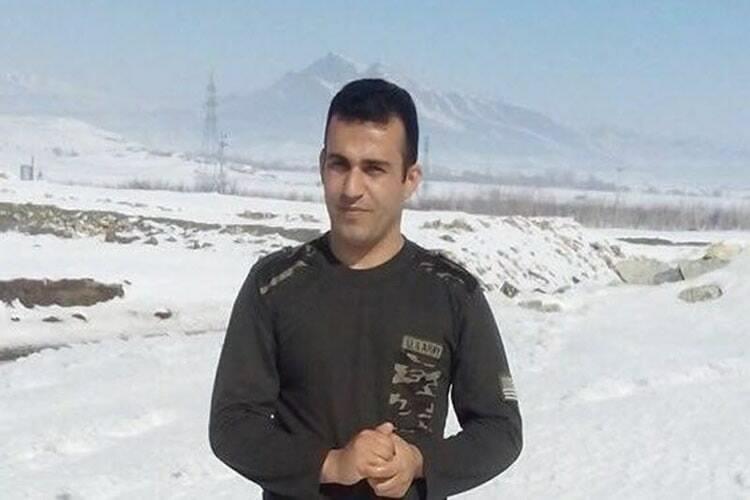 Ramin Hossein Panahi, a 22-year-old man from Iran’s Kurdish minority was sentenced to death in January after a grossly unfair trial and amid serious torture allegations, reported Iran News Wire. 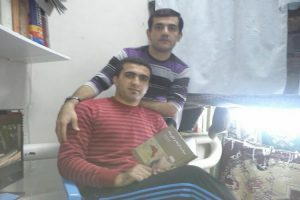 Zanyar Moradi and Loqman Moradi were arrested in Marivan by the agents of the Ministry in July 2009. 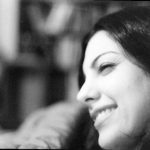 After a few months, they were sent to Branch 15 of the Revolutionary Court of Tehran, presided by Judge Salavati, where they were sentenced to public execution on the charge of “Moharebeh through action against national security, being a member of Komalah party, assassinating the son of Marivan’s Imam of Friday Prayer, spying for Britain, disturbing security at the time of the presence of the Supreme Leader in Marivan”. 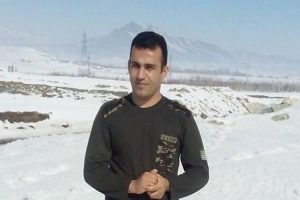 In recent months, the Kurdish human rights activists, in particular his brother Amjad Hossein Panahi, were scheduling several campaigns through social media avoiding Ramin’s imminent execution. دوستان و فعالان داخل، امشب برای ساعت ۲۱ توفان تویتری ترتیب داده اند. رامین یازده روزه که در اعتراض به وضعیت خود و خطر اعدامش در انفرادی زندان رجایی شهر در اعتصاب غذا بسر میبرد. On September 7th, UN rights experts call on Iran to halt imminent executions of Ramin Hossein Panahi and the other two Kurd prisoners Zanyar and Loghman Moradi. Engulfed with domestic and international crises that escalate and deepen every day, the mullahs’ regime has resorted to a new wave of executions in order to intensify the atmosphere of intimidation and terror in the society in a bid to prevent the spread of popular uprising. This is a criminal process that will only add to the anger of the people who are fed up with the Iranian regime.